As a Senior Engineer on the Warehousing team, you will work towards building and operating the software that enables automation at various stages within Target’s warehousing facilities to enable product movement to stores and guest order fulfillment. This team builds software that leverages robotics, IoT, messaging frameworks and cutting-edge elastic computing to move products within the warehouse. These teams build greenfield event-based micro-services that breakdown the work into the smallest components to enable extreme flexibility. Is Target a tech company? Absolutely. 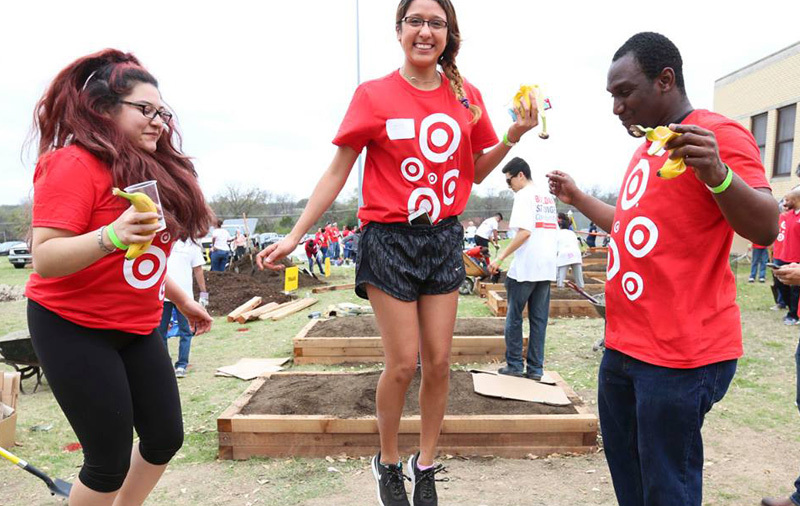 We’re behind-the-scenes powerhouse that fuels Target’s passion and commitment to cutting-edge innovation. We anchor every facet of one of the world’s best-loved retailers with a strong technology framework that relies on the latest tools and technologies—and the brightest people—to deliver incredible value to guests online and in stores. Target Technology Services is on a mission to offer the systems, tools and support that guests and team members need and deserve. Our high-performing teams balance independence with collaboration, and we pride ourselves on being versatile, agile and creative. We drive industry-leading technologies in support of every angle of the business, and help ensure that Target operates smoothly, securely and reliably from the inside out. As a Senior Engineer, you will work closely with Product Owners and your broader engineering team in building a high performing, cutting edge and highly scalable suite of products to support Target’s Supply Chain. The key to the success of this position is having strong & innovative approach to problem solving, great technical acumen, excellent communication (written and verbal, formal and informal), flexibility, and a self-motivated working style with attention to detail. Target’s Supply Chain Portfolio team builds and operates software that enables Target’s supply chain to procure, handle, and move inventory so that it is optimally positioned and can fulfill guest orders in stores and via digital channels. Supply chain technology is fast evolving to deliver more flexible capabilities to meet the changing demands of the guest – be that next day or same day delivery, proactive movement to meet guest demand, and flexible handling to meet different service levels. We are meeting Target’s strategic supply chain capability needs by building custom, highly performant, micro-services-based software from the ground up.